Contains full roster and all levels. 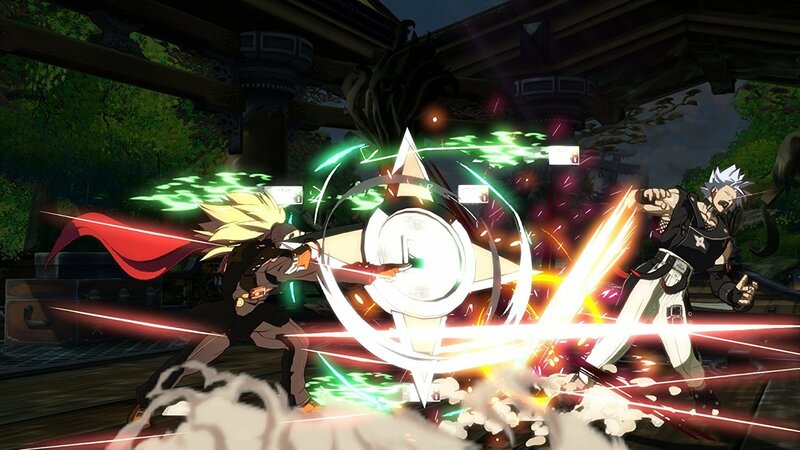 PlayStation Plus subscribers in the United States have more than just a few free games to look forward to for May – they can also pick up the trial for Guilty Gear Xrd Rev 2. The trial is currently available on the PlayStation Store. Though Arcade Versus mode and Tutorials are the only options available, you can still access the entire roster and levels. However, once the trial is activated, it will automatically deactivate when the full game releases. With Guilty Gear Xrd Rev 2 launching on May 26th in North America, that’s still more than three weeks to enjoy the trial. As an upgraded version of Revelator, Guilty Gear Xrd Rev 2 features new story scenes, new characters, new moves for all existing characters and other features to bring it up to date. It’ll be available for PS3 and PS4 though only the PS4 version will receive a physical release. Thoughts on the trial so far? Let us know below.